On average, 12 million anglers fish in the U.S. each year. Because of its popularity, recreational fishing has become big business in the U.S. with an average of 81 million fishing trips taken annually. This industry is estimated to support more than 300,000 jobs and bring well over $50 billion in sales impacts annually. And yet comparisons of photos from yesteryear show us that fishing just isn’t what it used to be. Overfishing has not only reduced the number of fish in the water, but also has affected the average size of the fish over time. Without healthy fish populations, anglers will experience few opportunities to hook “the big one” when they head out on the water. Our partner recreational fishing groups and associations represent the men, women, and children who are keeping America’s fishing pastime vibrant. 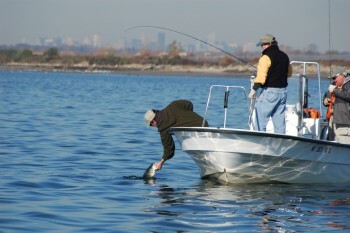 They support responsible fishing and conservation-based management of the fish they love to catch. 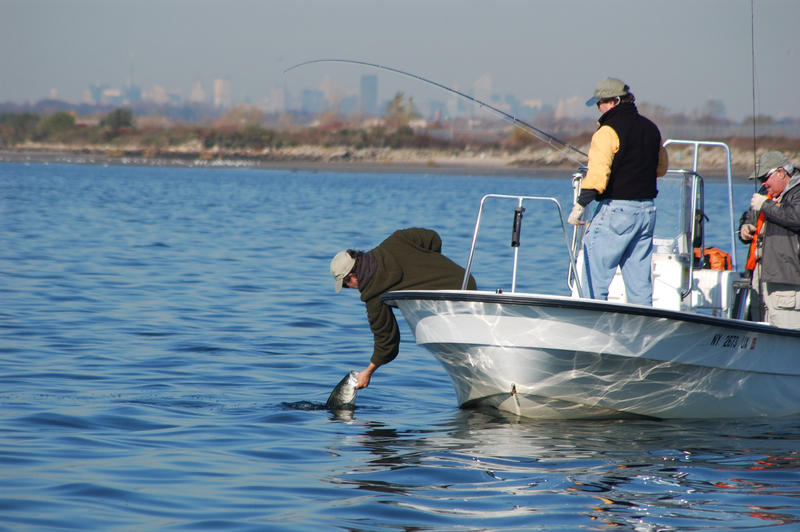 Learn more about the role that anglers play in the management of fisheries from our recreational fishing partners around the country.